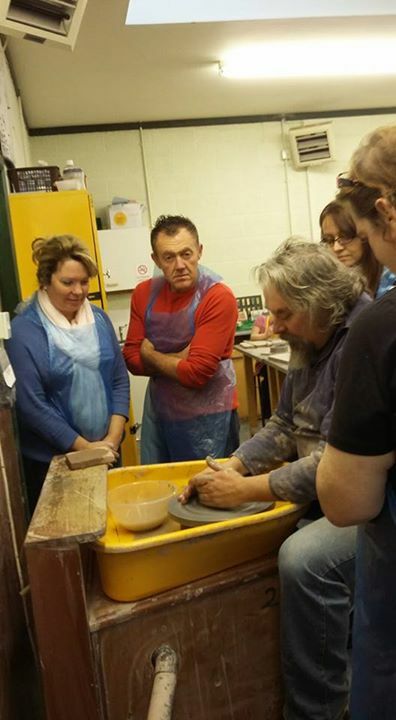 BBC Two in November 2015 gave every one the opportunity to get creative with clay. 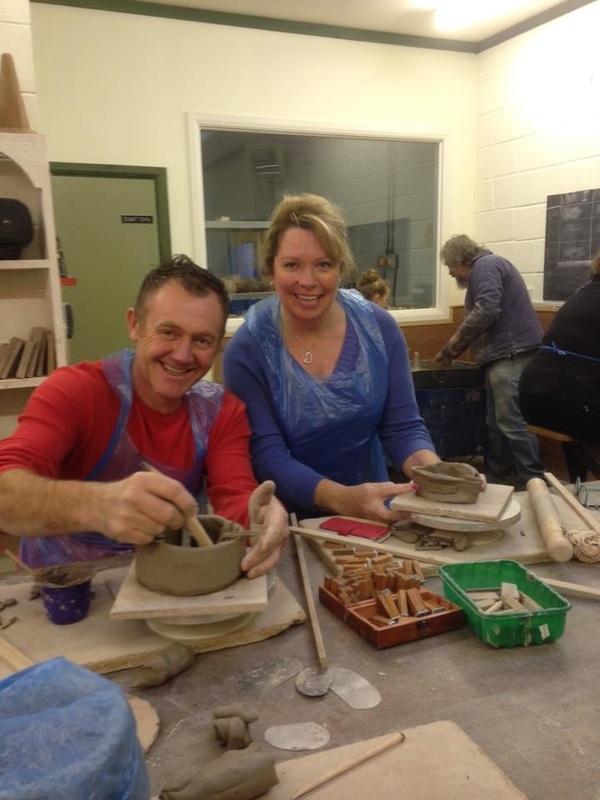 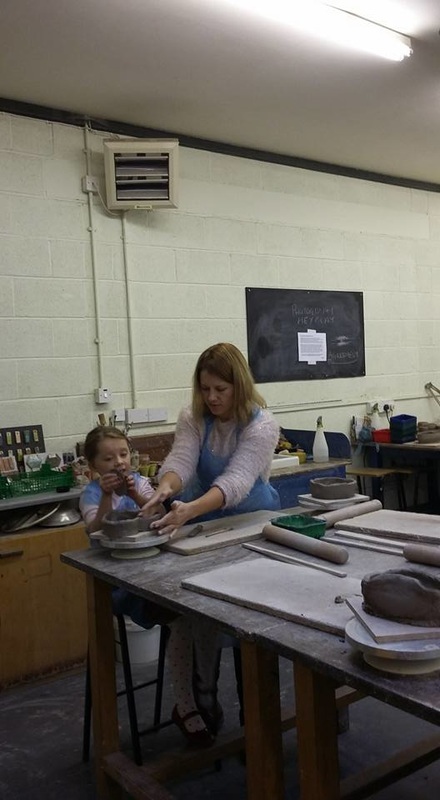 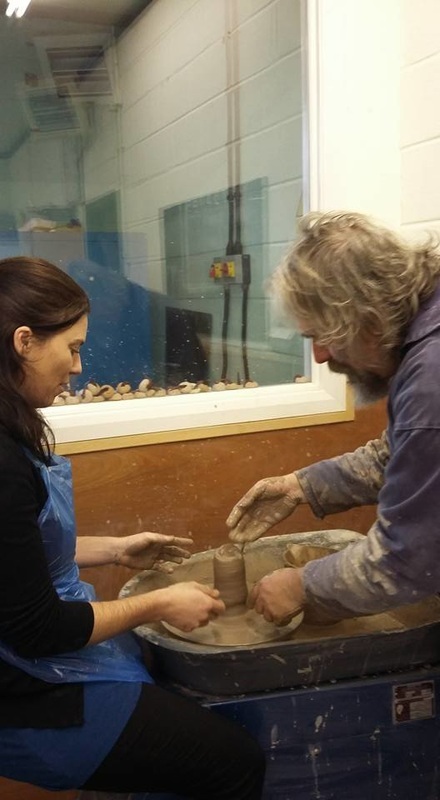 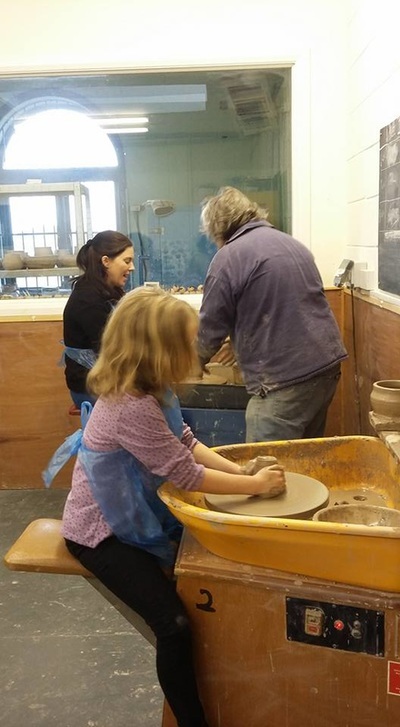 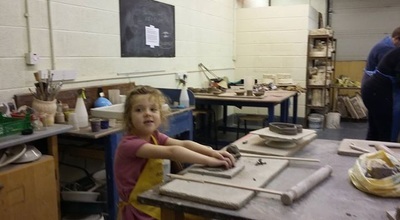 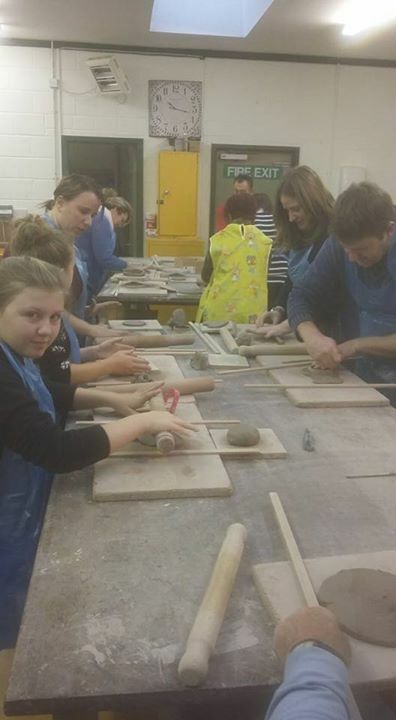 Studios, workshops, museums, galleries and colleges hosted free events where you could try your hand at pottery. 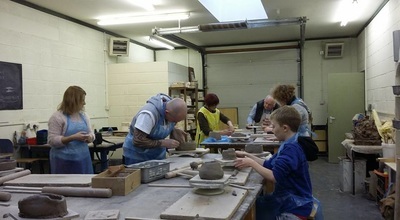 Every one had a great time and many wonderful pots were made.